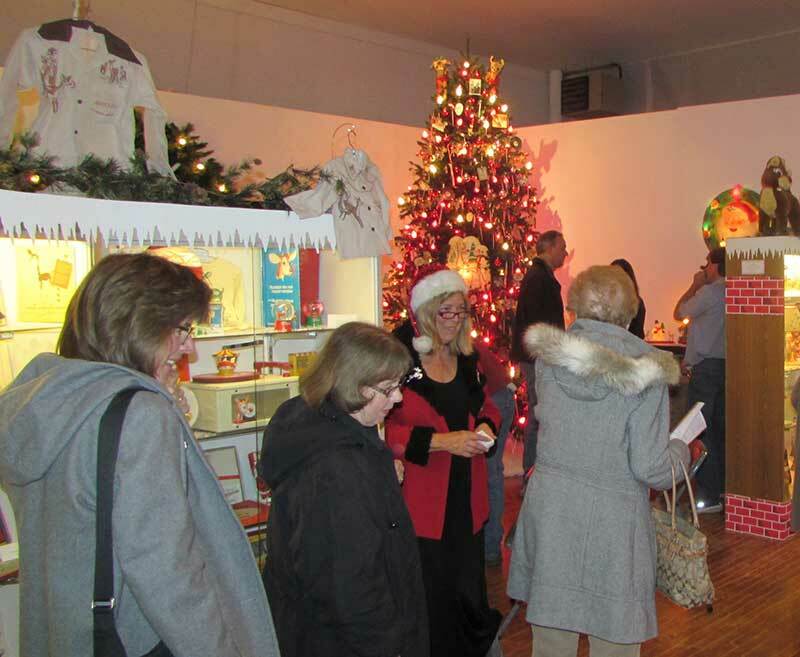 Visit our Holiday display Tuesday through Friday, until Jan. 9, with the exception of Dec. 24-26, Dec. 31 and Jan. 1. This year's diisplay marks the 75th anniversary of Rudolph the Red-Nosed Reindeer's birth, courtesy of author Robert L. May, and the 50th anniversary of the airing of the Rankin/Bass television special. The exhibit will also feature Christmas memorabilia from collector Dave Harms.